The first two months of the new fiscal year were marked by double digit rate growth in the country’s footwear exports, both in volume and value. A performance mainly driven by the leather footwear category. 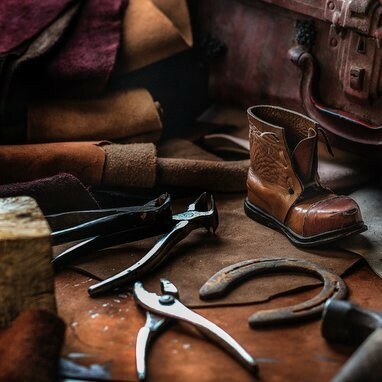 Leather footwear, representing 91.6% of the total value of exported footwear, registered an increase in the volume and value of exports, respectively, 45.9% and 18.2%. Exports from the category other footwear registered a decline in the month under analysis: -13.7% in volume and -14.7% in value.